Privacy and serenity! This lovely custom-built home is Move-In-Ready. It is located on a quiet Cul-de-sac in a small quiet neighborhood with a country-like setting. 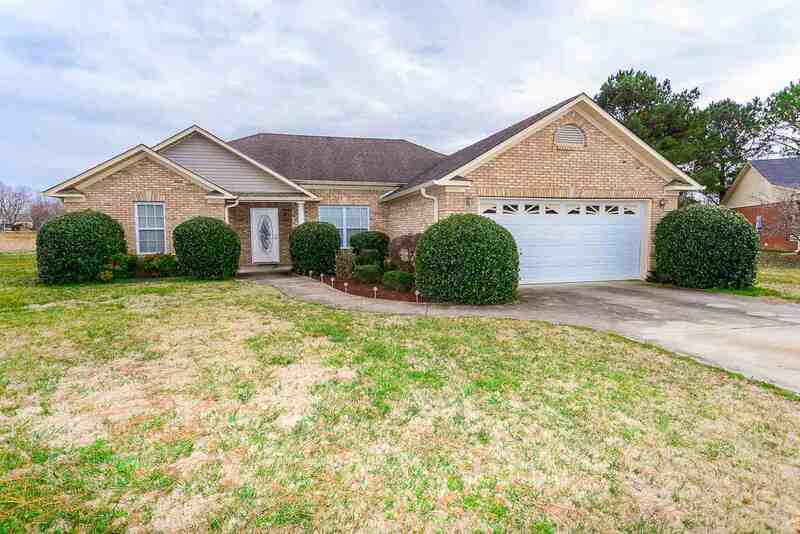 This house is in pristine condition w/lustrous hardwood floors in the entry way and dining room. The eat in kitchen has a 2 seat breakfast bar and custom oak cabinets and pantry for storage. Large master bedroom suite with tray ceilings also leads into a comforting glamour master bath and huge master closet.